Treat someone to this Luxury Rose Bear that is just as timeless as your love. 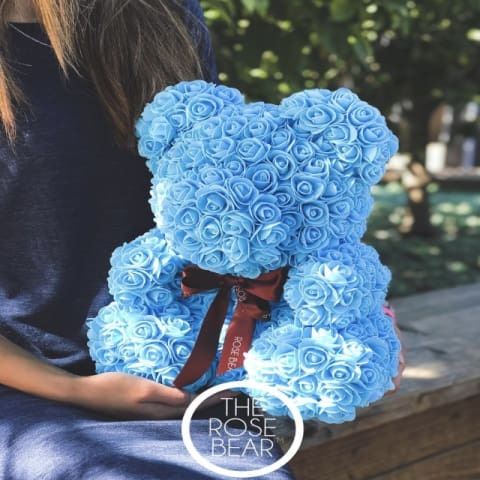 Just imagine seeing the look of joy and love on your special someone's face when you gift them this beautiful rose bear. For years to come you'll see your unique rose bear and feel the everlasting love the two of you share! It's the perfect gift for your loved one on Valentine's Day! Roses symbolize love, passion, and romance and nothing says 'I Love You' like our Luxury Rose Bear.